Budget airline Ryanair's head of comms and senior PR figures at LloydsPharmacy, train operator London Midland and manufacturer AkzoNobel are among newly confirmed speakers for PR360, PRWeek's global festival of PR. Claire Connolly, head of PR and social media at LloydsPharmacy (speaking on integrated marketing and comms). Speakers already confirmed include Alex Aiken, executive director of UK government comms, Pierre Goad, group head of human resources at HSBC and Yvonne Iwaniuk, global corporate comms and PR head at Nestlé Nespresso. Other organisations attendees will hear from include Oxfam, Lockheed Martin and Virgin Atlantic. For more information on PR360 and to book tickets, click here. 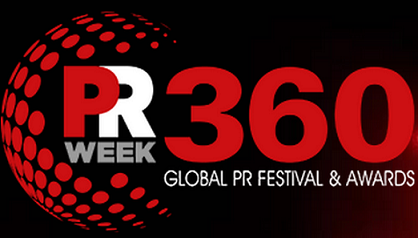 PR360 includes the PRWeek Global Awards, entries for which closed on 14 January.